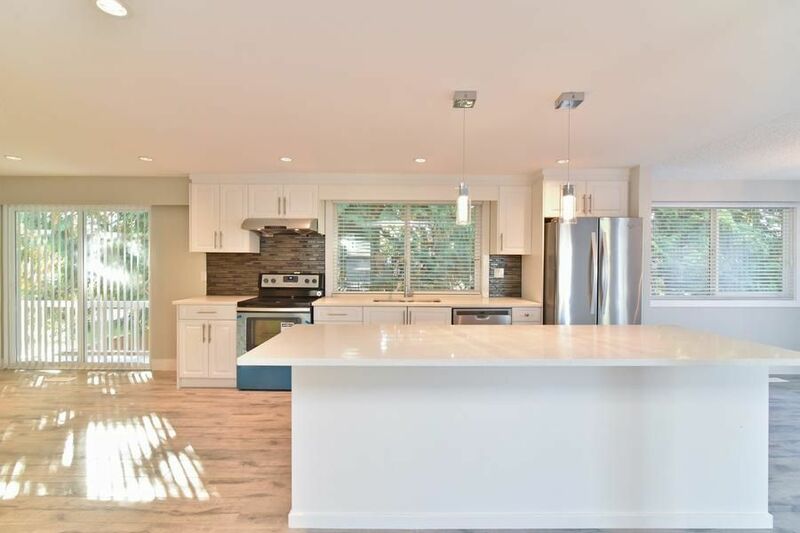 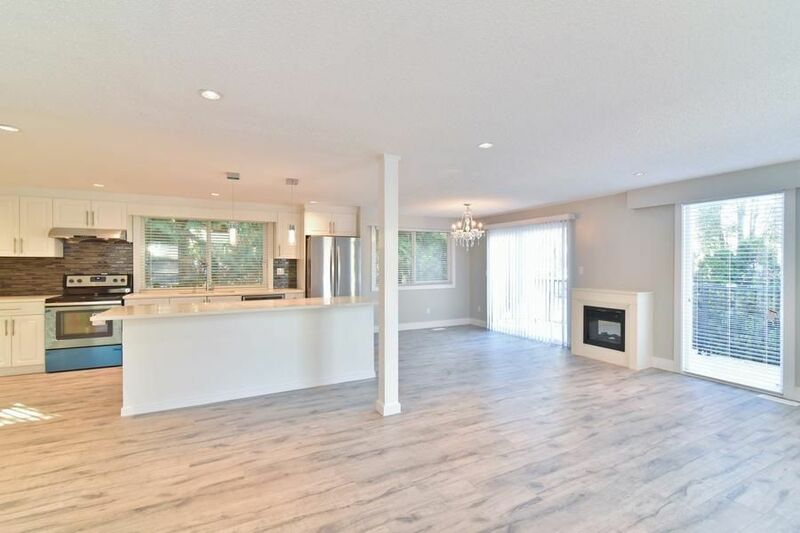 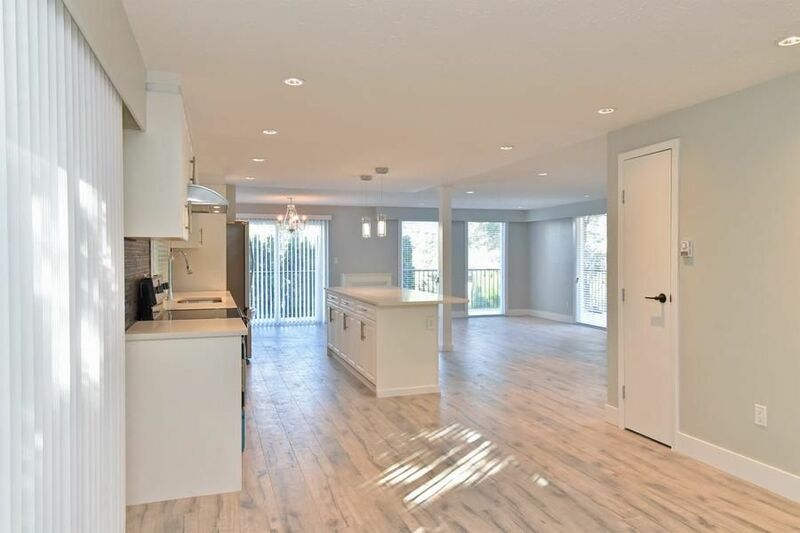 This is one of a Kind, very modern open concept 6 bedroom 4 bathroom home sits on a 7200 rectangular lot in sought after fleet wood, green timbers neighbourhood. 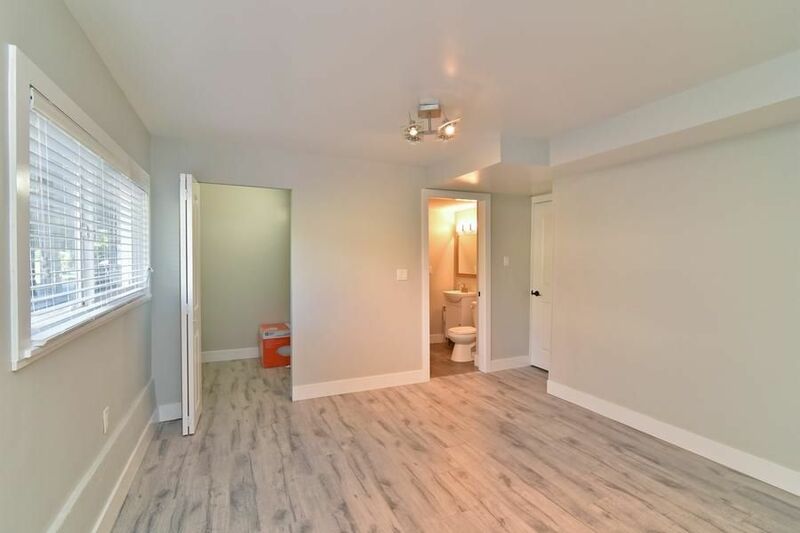 Home recently renovated from top to bottom. 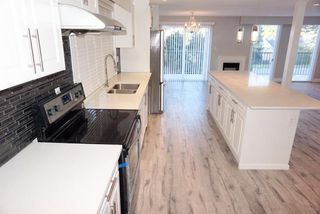 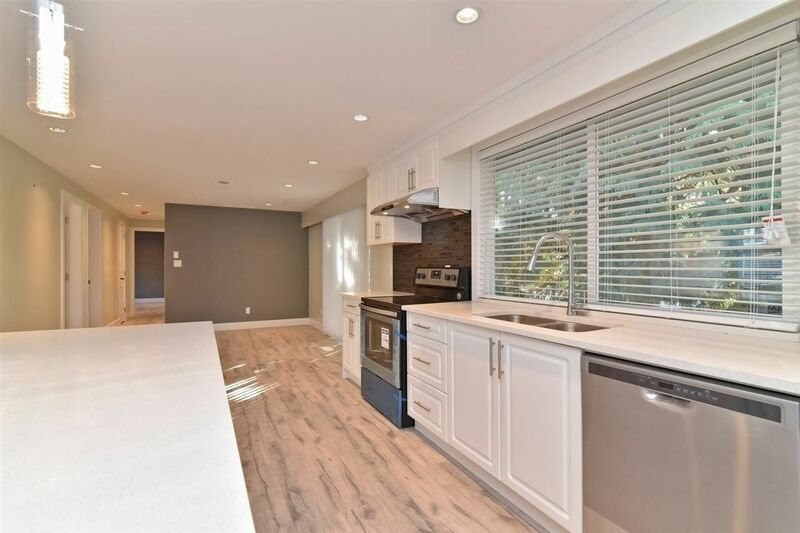 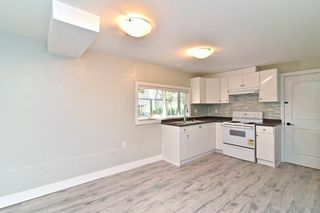 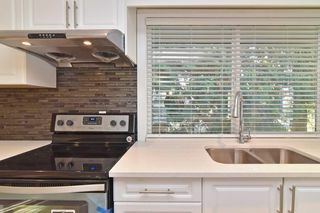 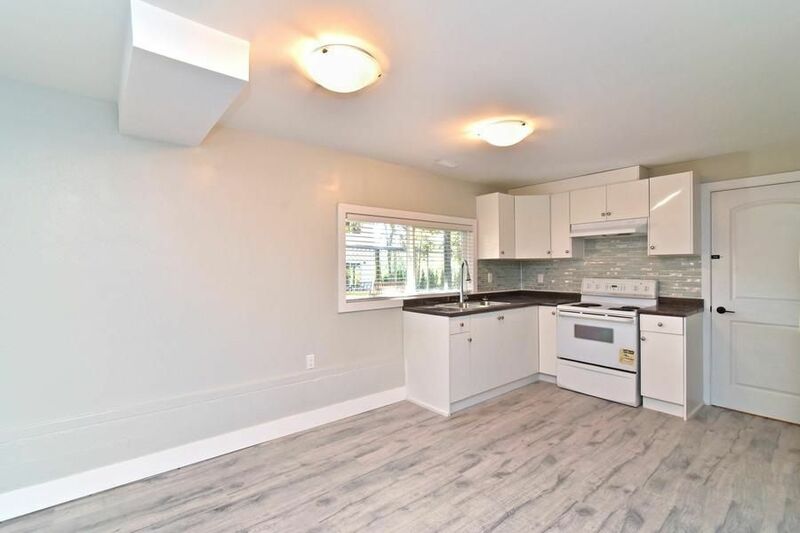 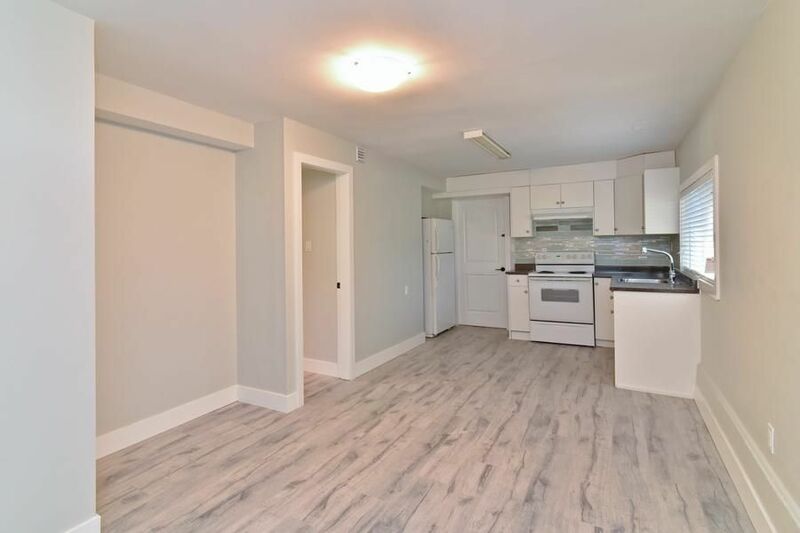 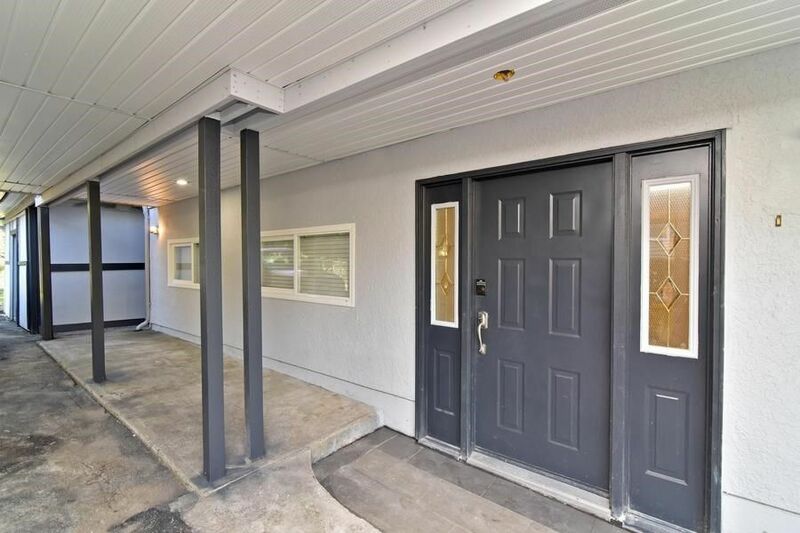 Do not go on the age, Renovations include new floors, new kitchens, new bathrooms, , new heating, gutters, paint, doors, mouldings, windows and list goes on. 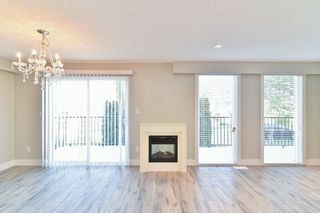 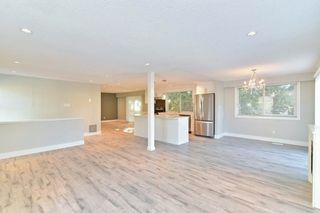 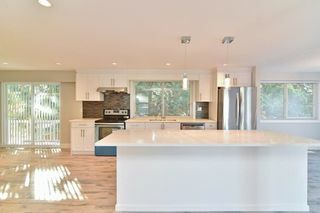 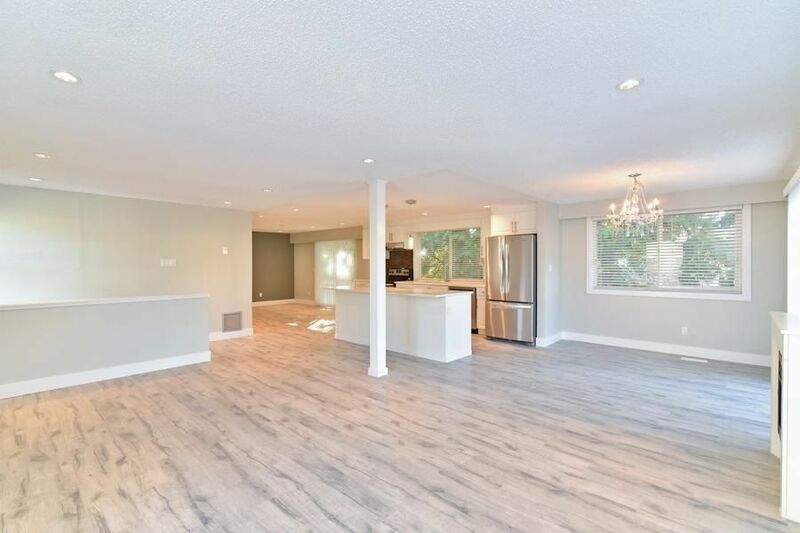 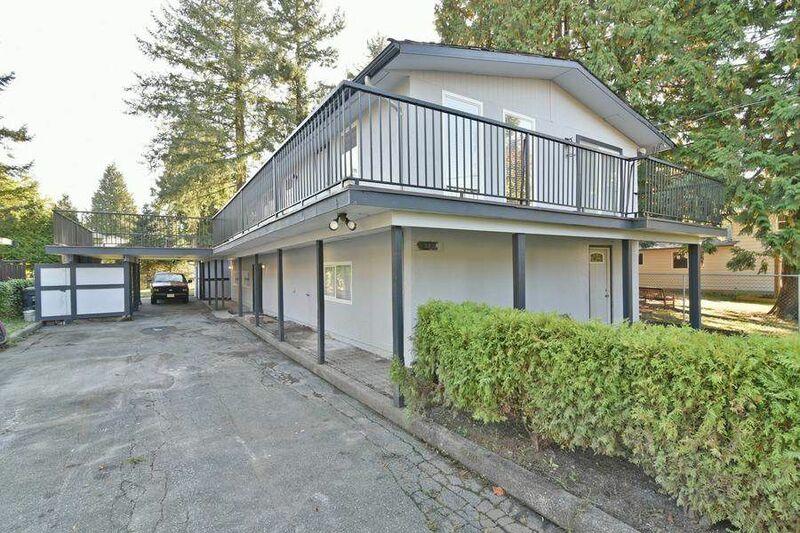 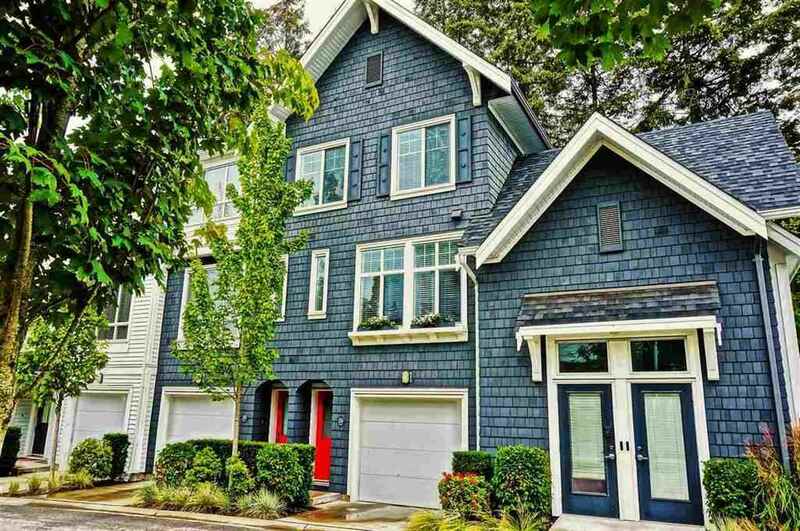 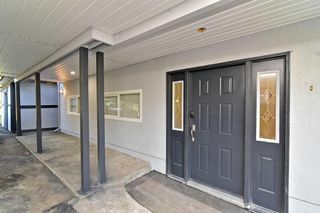 Main floor features bright and spacious great room open concept family room kitchen and dining. 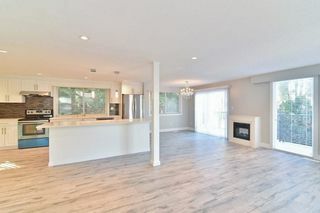 Living room open to a huge wrap around deck for summer fun. 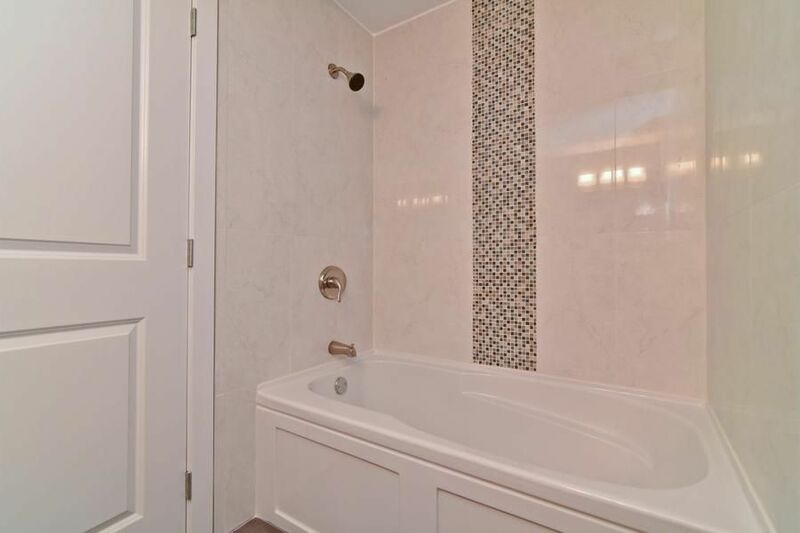 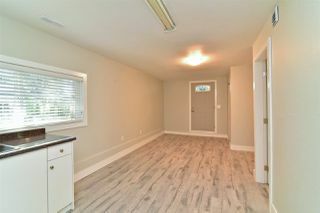 Good size master-suite and 2 more bedrooms upstairs. 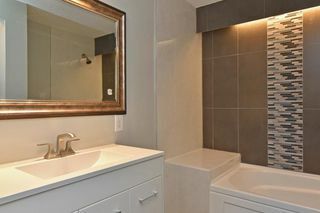 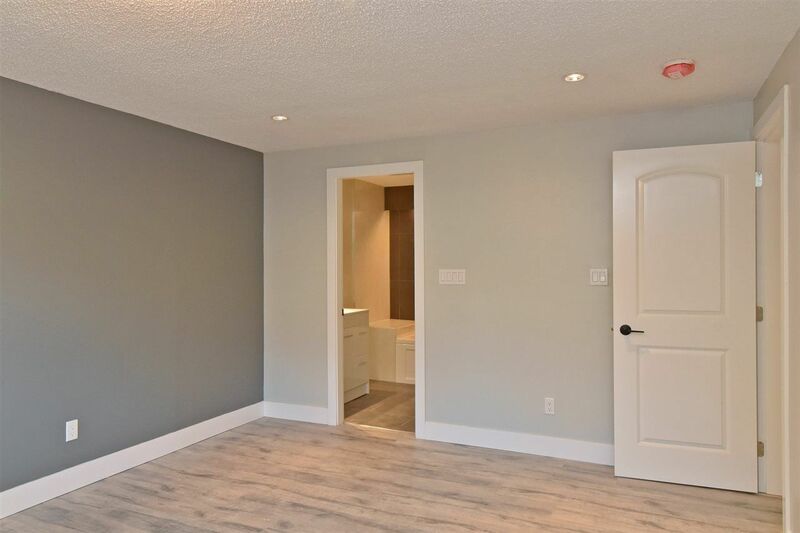 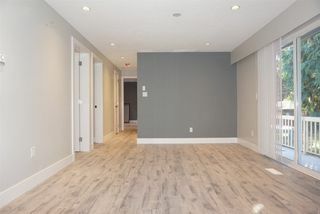 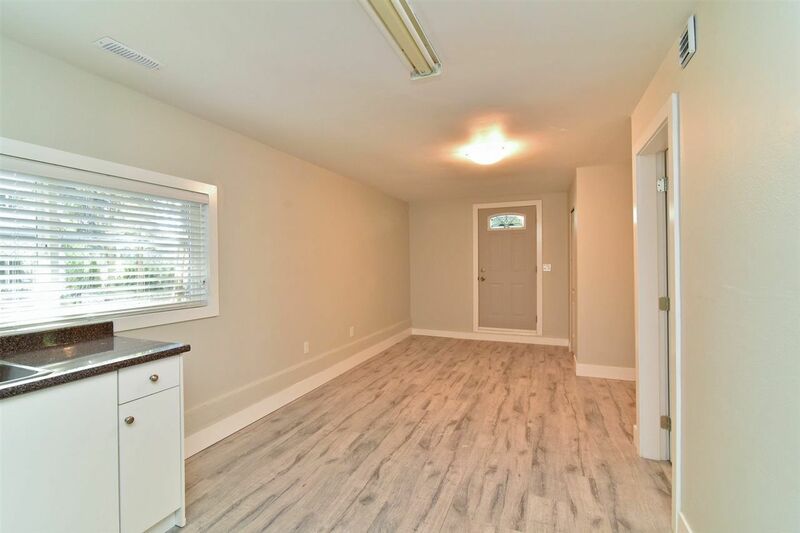 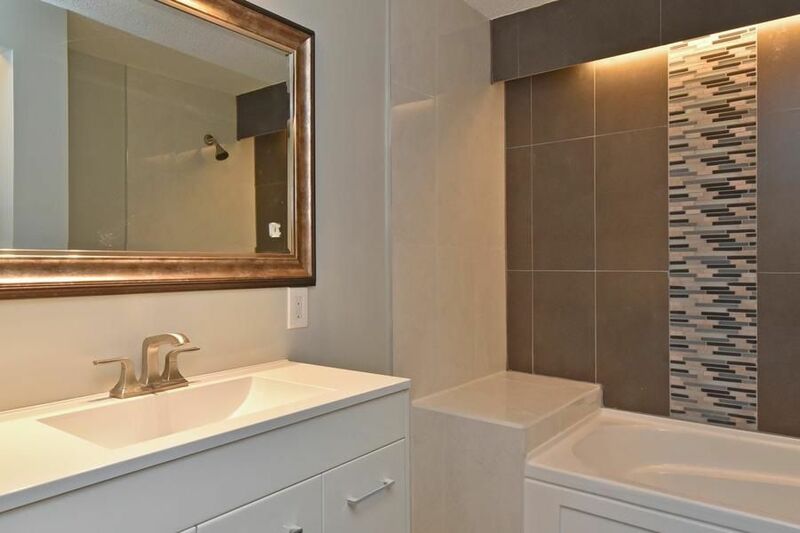 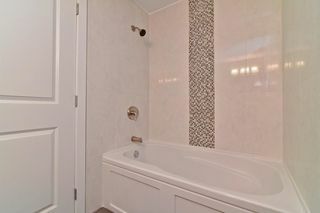 basement suite renovated to same level as upstairs. 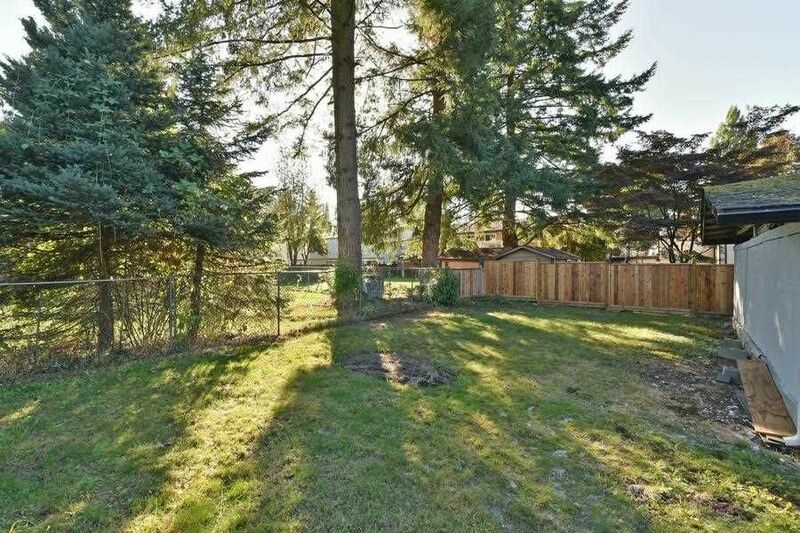 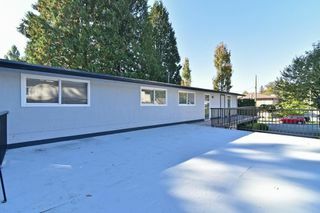 Huge shed in the backyard open to ideas of new owner.